* Президент КП НП "Национальная портретная галерея". 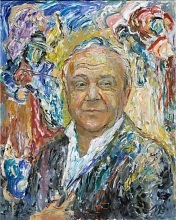 Alexander Osipov is widely known among collectors from Russia, America, China and Europe. His works are highly appreciated and recognized by people of creative professions, businessmen and politicians. His every work has a special character and mood. 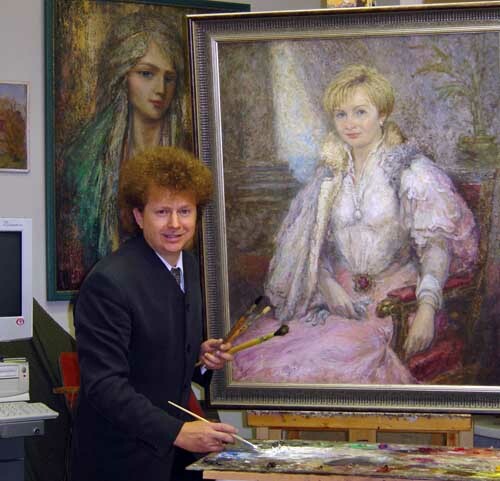 * Founder of the Museum of portrait "Russia - a glance from the third millennium"
* Author of an artistic and creativity project "Russian history in persons"
* Exhibitor at “Heritage of the twentieth century "(An outcome of the twentieth century from museums' collections). 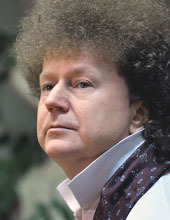 * Winner (laureate) of an Association "Arts of the people of the world." * "GEMINNI-1999" Juried Art Show, First Prize (exhibition and competition, in the contemporary category), USA, Minnesota. * "Grand Prix de Peinture du Castellet", France. - President of Russian Federation Putin V.
- Moscow Mayor Luzhkov Y. - Belgrade Mayor Radmila Hrustanovic and many others. 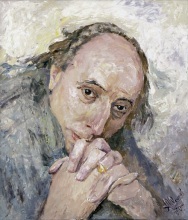 - Saratov State Art Museum named after Radischev A.